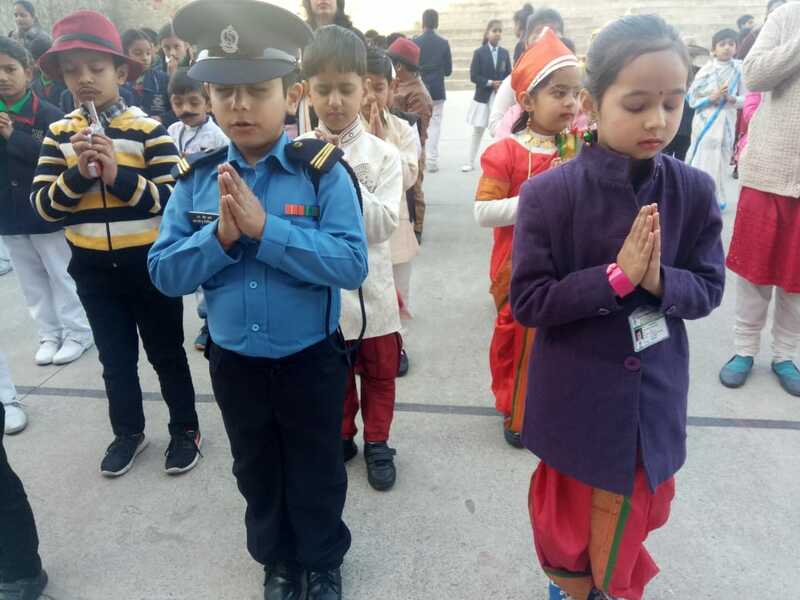 Ryan International School, Udaipur Celebrated the 122nd Birth Anniversary of the great Netaji Subhash Chandra Bose in the School premises with lot of respect for the great soul. The day was celebrated with many competitions where in students presented patriotic dance, songs, beautiful self composed poems. Students came in the attire of Indian Soldiers to commemorate the occasion. Students got to know about the great Indian Nationalist and the Patriot of the country which enhanced their knowledge.